SIA ALVA bricks specialize in the trade of clay finishing materials such as: bricks, clay brick tiles, roofing tiles, clinker cobblestones and their accessories. Our team consists of professionals, namely engineers and specialists with corresponding education and experience, who are ready to provide professional advice and consultation. When choosing any of the finishing materials, the customer can always look at them before purchasing and evaluate them on the premises of SIA “ALVA bricks” finishing material store at 36 Nometnu street, Riga. It is important for us that the customer can self-assess and make the right decision. More than 700 types of finishing material are displayed to customer selection in the store. ALVA bricks also guarantee operative finishing material deliveries – order execution within two to three weeks. 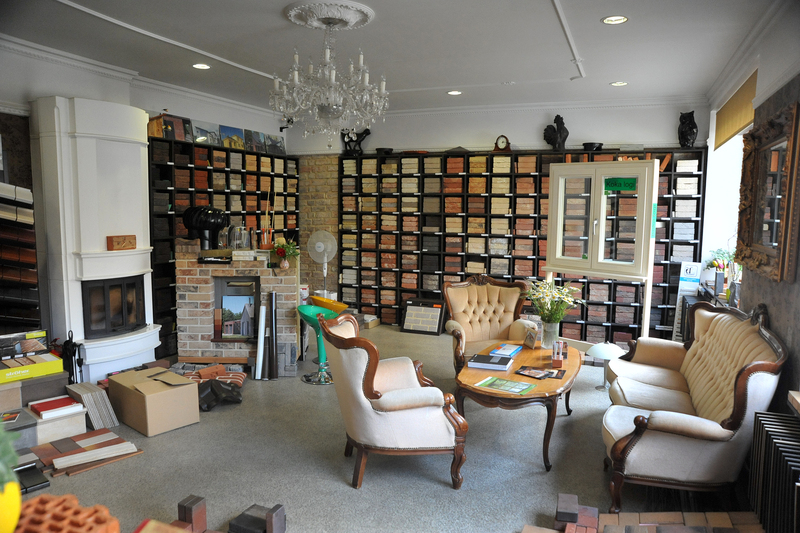 ALVA bricks offer finishing material setup services by attracting the best craftsmen of this industry. Roofing tile laying and roof construction Building.